Stoves, the natural evolution in fire. 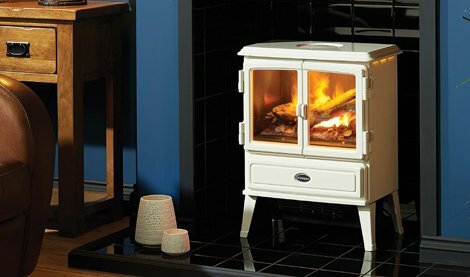 Stoves are a great way to get the most from your fuel, warm your room and instantly inject ambience into your room. 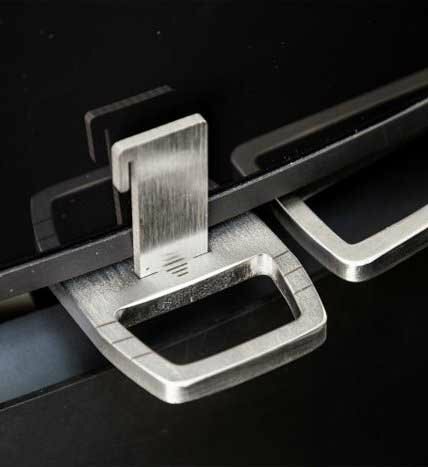 At Fireplace Products we define a stove as an appliance with a door whereby you can control the combustion process. 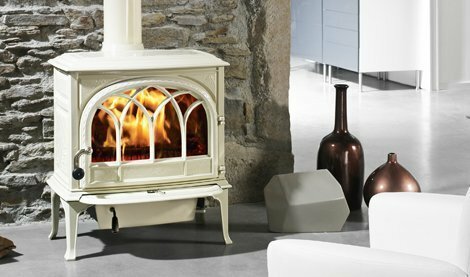 Fireplace Products specialises in offering the widest selection of Wood Burning Stoves, Multi Fuel Stoves, Electric Stoves, Gas Stoves, and Boiler Stoves for sale online. 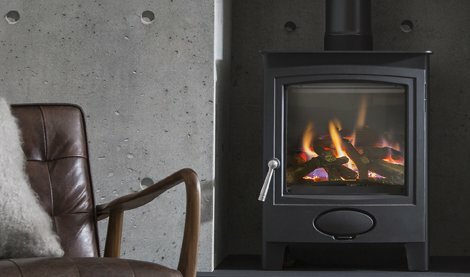 Unrivalled in every way, wood burning stoves deliver the flame, wamrth and hygge everytime. 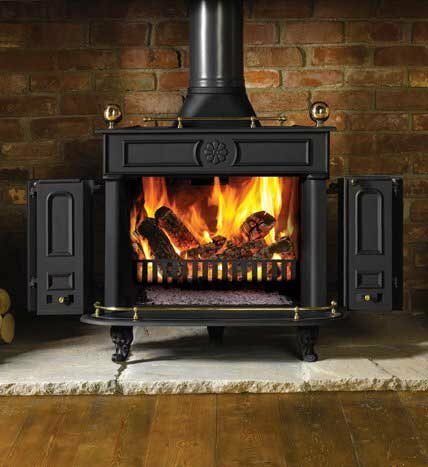 Burning wood for the flames and coal for the heat, multi fuel stoves offer the best of both. 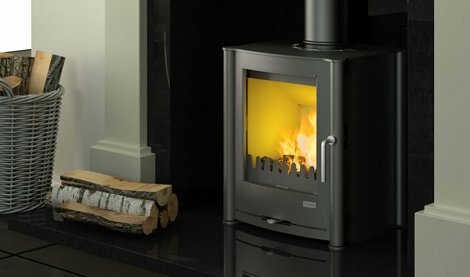 Real flame gas stoves at the touch of a button available in traditional and modern designs. 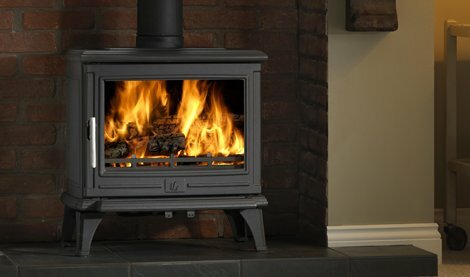 Electric stoves, the look of a real woodburner with none of the mess or cost. Plug-in and go. 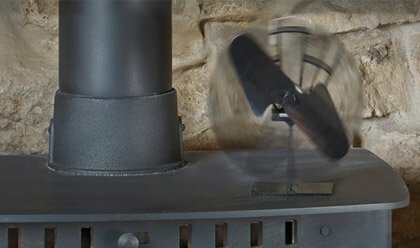 Heat the whole house from one fire? 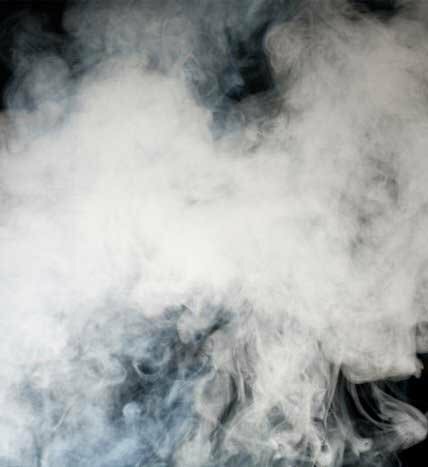 Browse our boiler stoves today and see whats possible. 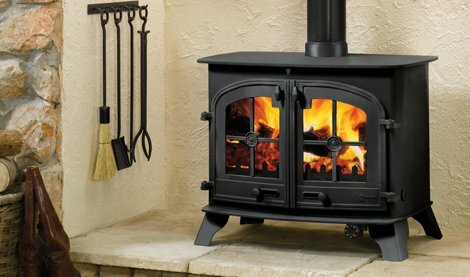 Make the most of your stove, with our selection of stove accessories.